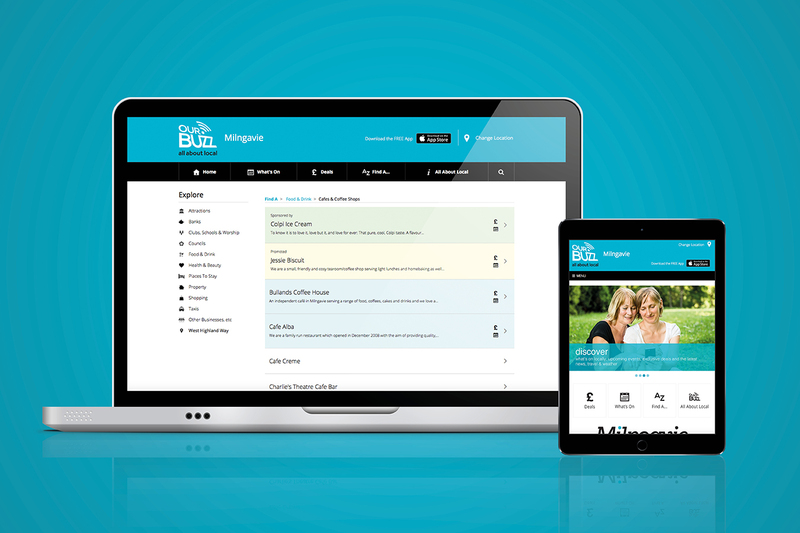 Our Buzz is an innovative community initiative providing vital information for local residents and visitors. It is an essential guide to everything the local community has to offer including all local businesses, weather and travel information. We created the brand identity for Our Buzz as well as designing their website, iOS & Android app and continuously update both with local news and events. We also produced an educational video for the brand to show their audience exactly how useful the product is. If that wasn’t enough, we also provide creative and managerial support for the several Our Buzz events that take place all year round, from Summer Beer Festivals to Christmas Markets.